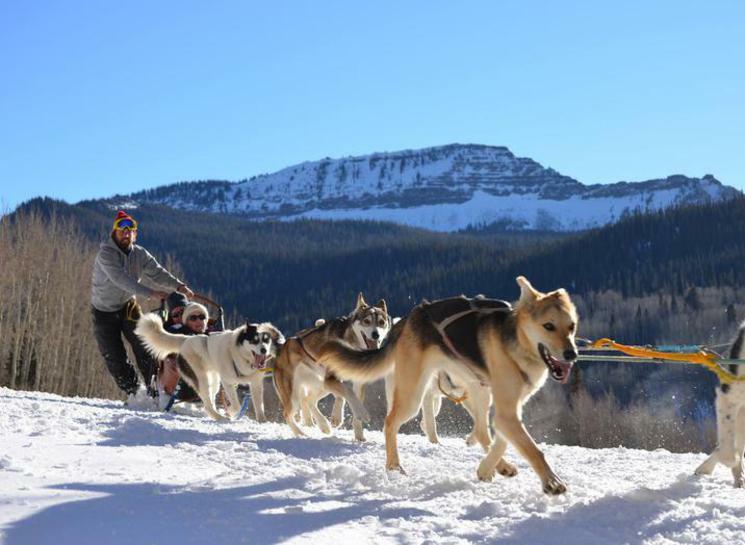 Go dog sledding in the Flat Tops! Take a tour or drive your own sled in the beautiful Yampa River headwaters on Dunckley Pass just south of Steamboat Springs, Colorado. Learn More!